 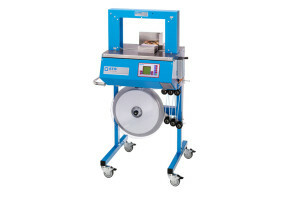 As the newest model in the ATS line, the ATS US-2100 Ultra-Sonic Banding Machine is a state-of-the-art piece of equipment complete with a digital control unit and servomotors. 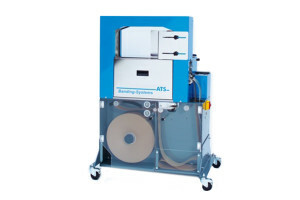 The ATS US-2000 ADU-R is ideal for processing very thin film material (50 μ), which means less waste and reduced material costs. 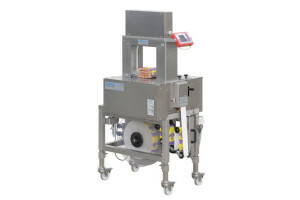 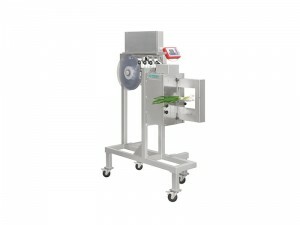 The vertical ATS US-2000 AD-V-R with side sealing is suitable for small, moist, dirty or abrasive products or in connection with conveyor belts for fully automatic operation.